This book describes the types of computation that can be performed by biologically plausible neural networks and shows how they may be implemented in different systems of the brain. It is structured in three sections, each of which addresses a different need. The first introduces and analyzes the operation of several fundamental types of neural networks. The second discusses real neural networks in several brain systems, and shows how it is becoming possible to construct theories about the way different parts of the brain work. This section also offers an indication of the various neuroscience and neurocomputation techniques that will need to be combined to ensure further progress in understanding the mechanism of processes in the brain. The third section, a collection of appendices. introduces the formal quantitative approaches to many of the networks described. 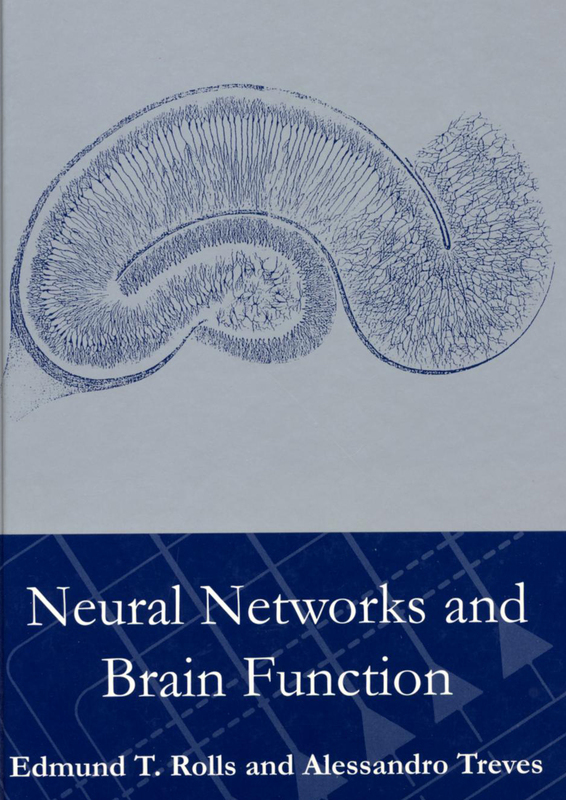 Neural Networks and Brain Function is an accessible, clear introduction for researchers and students in neuroscience and artificial intelligence to the fascinating problems of how the brain works and how behavior is determined.